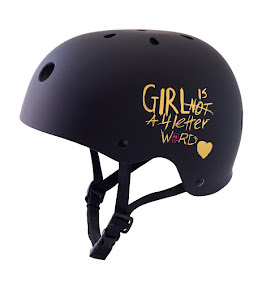 Girl is NOT a 4 Letter Word: Exposure Skate Contest On EspnW. 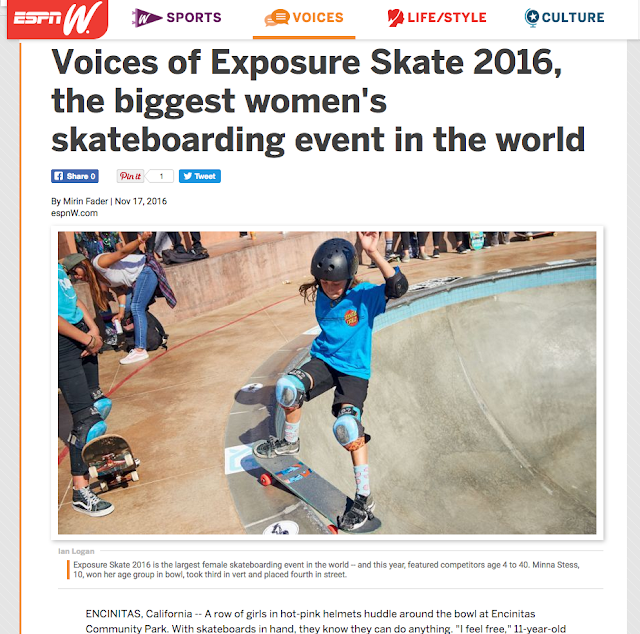 Exposure Skate Contest On EspnW. 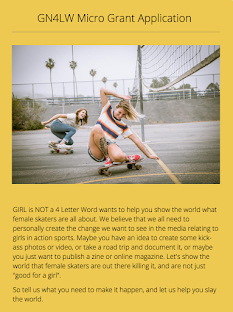 We are super stoked to see Exposure Skate featured on espnW today! 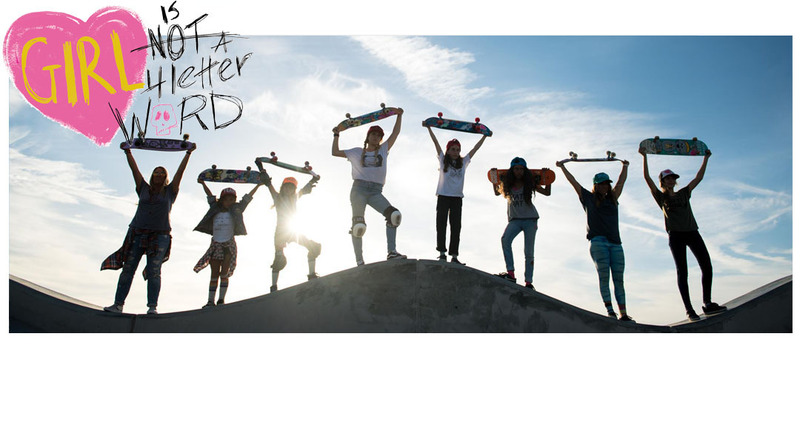 The lead pic is of our awesome team rider Minna Stess, and we loved seeing our rad little friend Quinne Daniels repping our line as well! 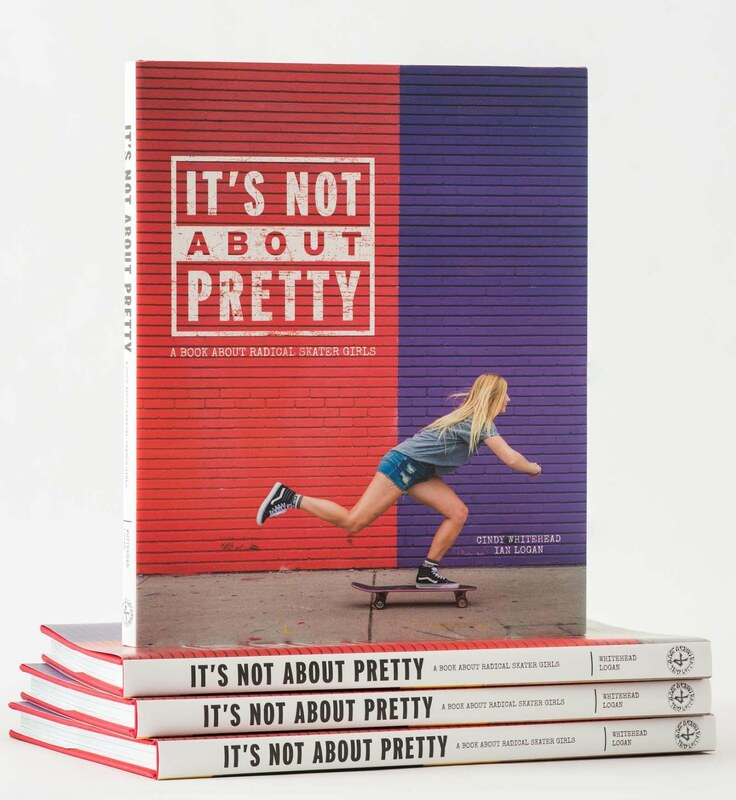 More great action photos of Jordyn Barratt by Dan Sparagna and another rad shot by Ian Logan of Australia's Sari Simpson are included in the piece.